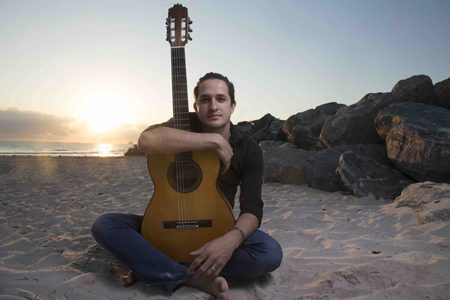 The 2019 Miami International GuitART Festival presents virtuoso Costa Rican guitarist Felipe Carvajal in a flamenco guitar concert. The concert is a journey through the most representative composers of the flamenco guitar in the last 50 years. Featuring works from Paco de Lucía, Manolo Sanlúcar, Vicente Amigo, Oscar Herrero, Gerardo Núñez, Jose Antonio Rodríguez, Antonio Rey and Carvajal itself.